-amazing 60 smooth frames per second game-play! 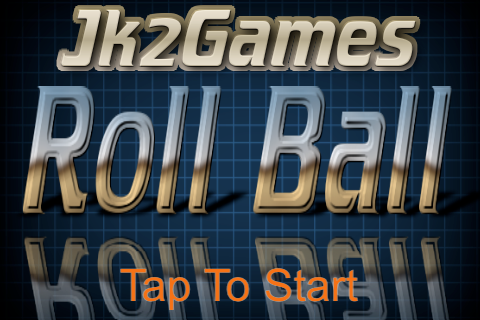 Roller Ball -based labyrinth game featuring realistic physics, great graphics and more! 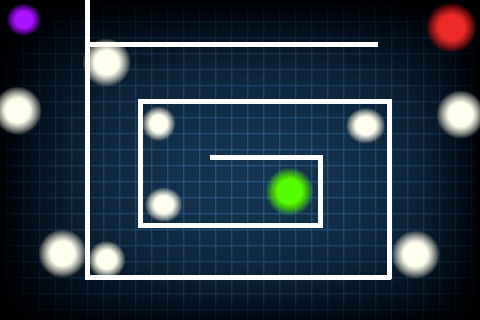 Roller Ball is a labyrinth maze game with an emphasis on realistic physics, great graphics, and a top-notch gaming experience. 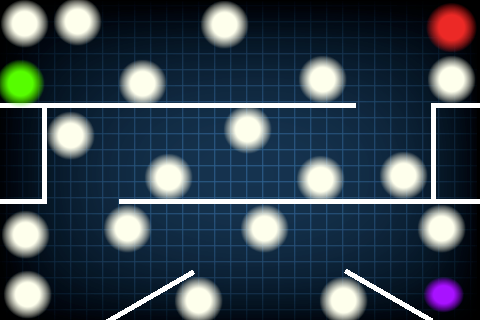 Roll your way past walls and holes, in order to move the ball into the goal. Roller Ball includes 28+ levels with an epic level and more levels to come monthly. 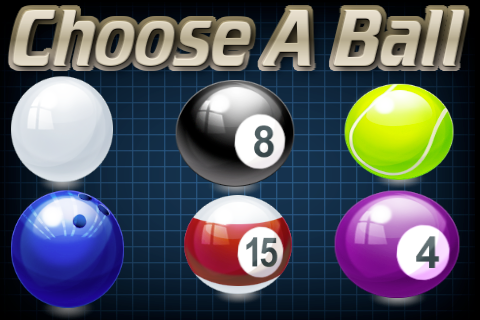 So what are you waiting for download Roller Ball today for only .99 cents today! 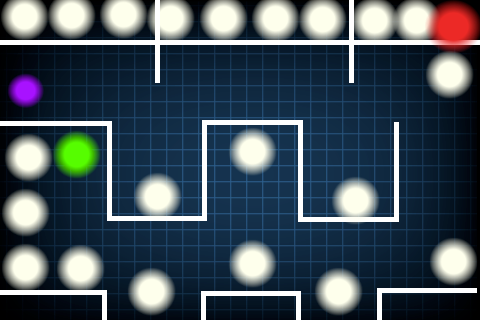 Update 1.5 coming towards the end of the month with more levels,sounds, features, and fun!